What Drives an Acupuncturist?A good philosophy on Health and People! It's not every day you meet someone who is as enthusiastic about the present and future of medicine as Dr. Kathie Albertson. 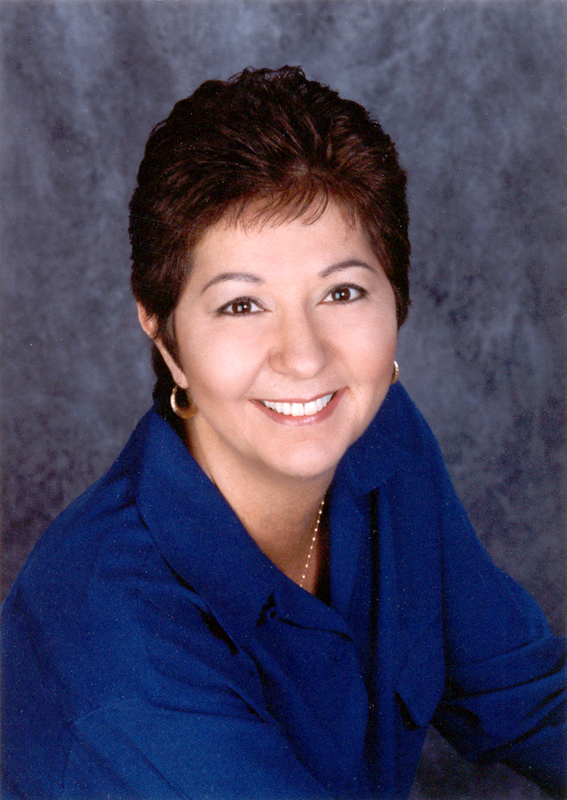 Kathie is licensed acupuncturist and herbalist in Irvine, CA. She also holds a PhD in Holistic Nutrition. I sat down with Kathie and she revealed deep perspective on how important it is to combine Eastern and Western medicine to improve your health. What can acupuncture and herbal medicine do for us as patients? TCM (traditional Chinese medicine which includes acupuncture and Chinese herbs) has been around for 5000 years. Not only does it stand the test of time, TCM also treats health problems holistically, in a manner which resolves the root cause rather than masking or medicating symptoms. The basic difference between Western medicine and TCM is that Western medicine utilizes a linear approach by focusing on the indicators of illness, while TCM corrects the problem at its base. TCM resolves the origin of disease in a natural, healthy, and safe way, and it is generally quicker as imbalances are detected much earlier. Western medicine, on the other hand, must wait for the problem show up on a test or in a diagnostic before it is treated. This is a lengthy process and diseases worsen over time, as does a patient' hope.